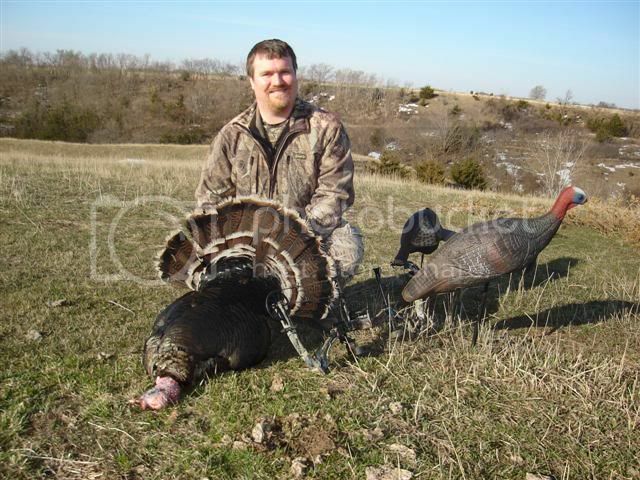 Post Pics, and score of your turkey here! Location: Canadian Tx, currently Stillwater Ok.
Well looks like I will go first. 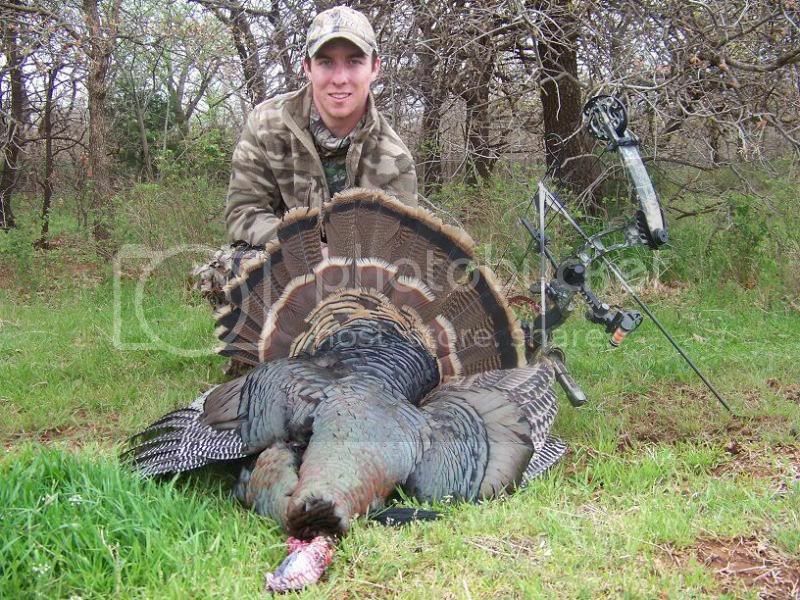 April 6, 2009, NWTF score is 27. Visit MK M GOBL's homepage! 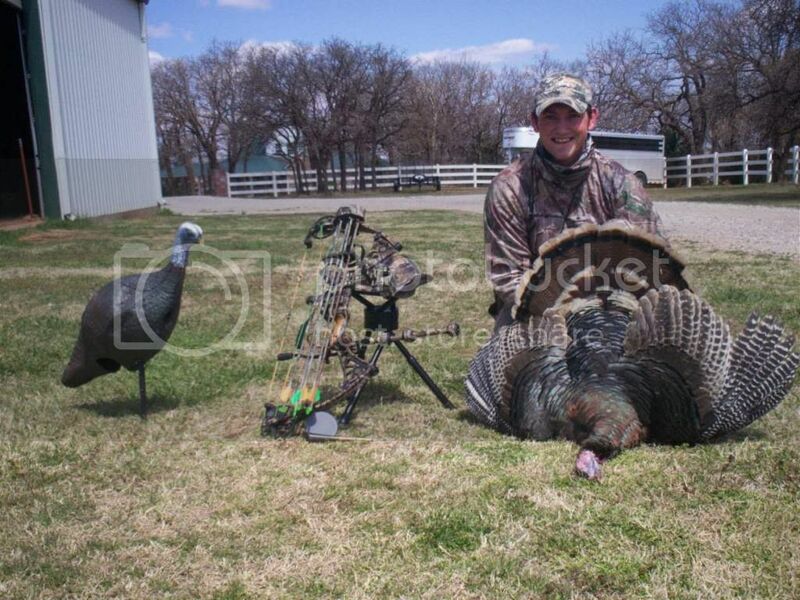 He scores 51.0625 (20 pounds one ounce, a 3/4 inch spur on each leg, and a 7.5 inch beard). This bird had two toes on one footand will be forever known as "old two toes". Well here he is, will post a field pick a bit later. Rainy like hell here, I had 3-4'' if rain running threw my blind. Nice Job guys! Keep them coming. I'll get a running score up, ASAP.